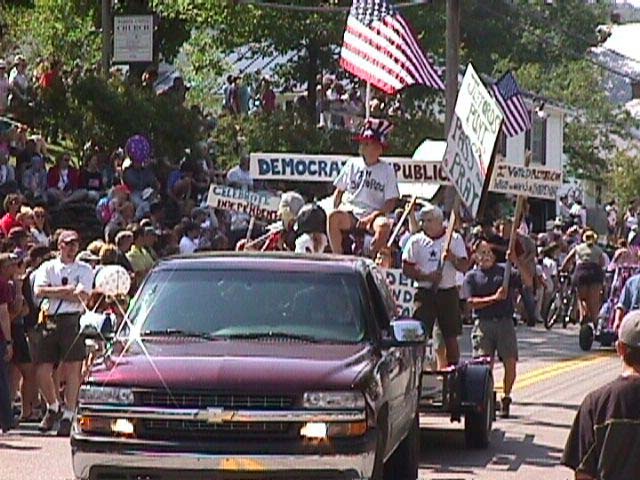 The Independance Day Celebration in the sleepy village of Warren, Vermont is an experience that should not be missed. Main Street swells with thousands of revellers witnessing a Vermont tradition like no other. Stay at the Sugar Lodge any three nights including July 4th and get your third night for 50% off! Three night minimum required and discount cannot be combined with any other specials or offers. This entry was posted in Sugarbush Lodge Blog, Sugarbush Specials and Packages.